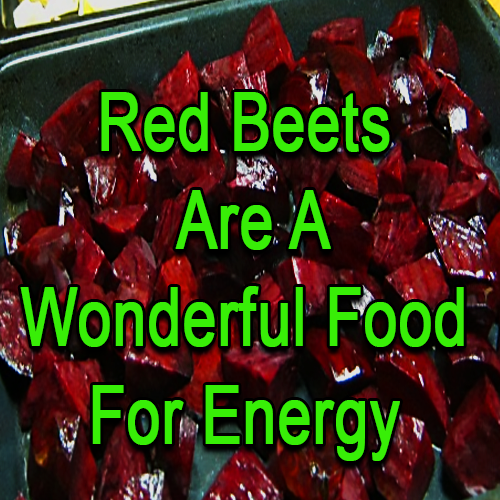 Red Beets are a Wonderful Food for Energy. The Olympians drank beet juice. They probably drank it because it reminded them of their blood. 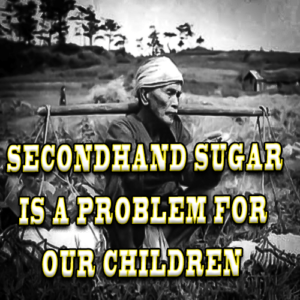 Indeed it is loaded with nutrients that the blood stream need. 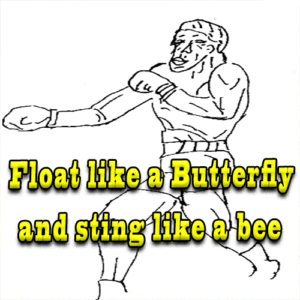 Gives you a huge advantage in sports and daily life. Roasting is better than boiling. Good for your bones, kidneys and pancreas. Contain minerals like potassium for healthy nerve and muscle function. Folic acid to reduce birth defects. If you need a boost in energy you to help through your workout–eat red beets. Can be used as a drink, made into soup, roasted or eaten raw. Red beets are a healthy carbohydrate that will not build fat around the waist. The green tops are an outstanding source of vitamins and minerals. Red beets will lower your blood pressure, while giving your immune system a boost. Roasted red beets travel well in lunch baskets. Roasted red beets are indeed a healthy snack. They won’t put you on a sugar roller coaster. 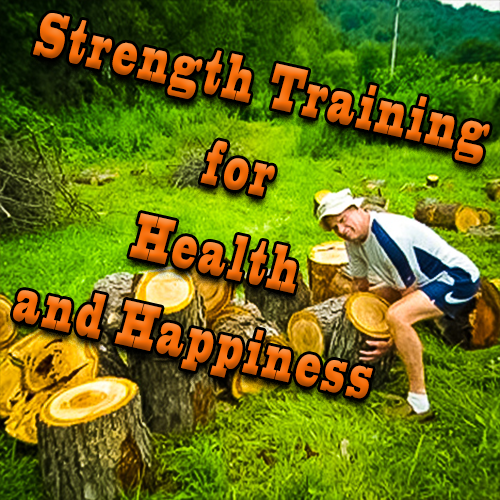 They are loaded with nutrients that will carry you through stress and frustrations. Red beets must be roasted and not boiled. 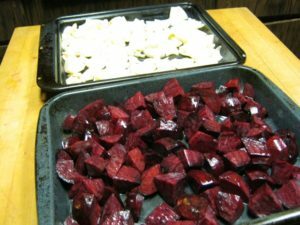 Red beets must be roasted until they are almost soft. Don’t even consider boiling these delicacies, because if they are boiled they lose too much of their nutrients. You will see it as red water. They will keep for a week in the refrigerator. They travel well for hiking and camping. Some sage advice; Don’t let them set out too long to cool. The air carries mold spores and other living little guys that are looking for a roosting place. Follow the advice of refrigerating when below 350 . This will help maintain longer shelf life. Wash them in a vinegar and water solution, four to one. Get all the dirt off. Rinse all the vinegar off–unless you want a little left on for flavoring. Dry them so they will retain the olive oil. Cut them in half then cut into bite size pieces. Put them into a pan and put in enough olive oil to coat each piece. Have a baking sheet handy. Mix them so that they are completely coated evenly on one every side. Dump them into the baking sheet and stir them around so they coat the baking sheet with olive oil. Preheat your oven to 3750 . Convection ovens are nice for this as they don’t overwork the air conditioner. Bake the red beets until they are tender to a fork. Remove them when they are soft if you don’t like to chew. The baking will take about 30 minutes.